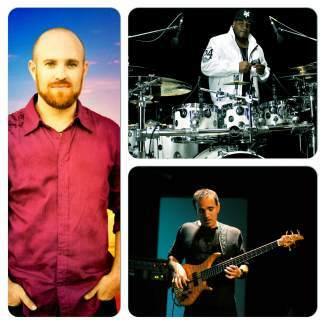 Head up to Beaver Creek tonight to enjoy the contemporary jazz sounds of the Tizer Trio. Admission is free and the music will start at 6 p.m. at Beaver Creek Plaza. Come early to enjoy free outdoor yoga at the base of the Buckaroo Gondola at 4:30 p.m.